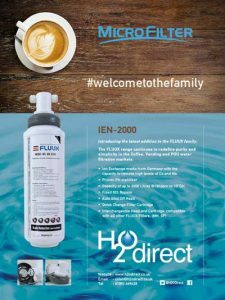 H2O Direct, based in Sybron Way in Crowborough, contacted SGSS earlier this year when they needed some leaflets produced as a matter of urgency. They were due to attend an exhibition later the same week where they were due to launch a new product. We photographed the products, produced artwork and had the leaflets printed locally and delivered in time for them to take to the exhibition. A few weeks later they called us again, this time to design and produce an advert for the new product. 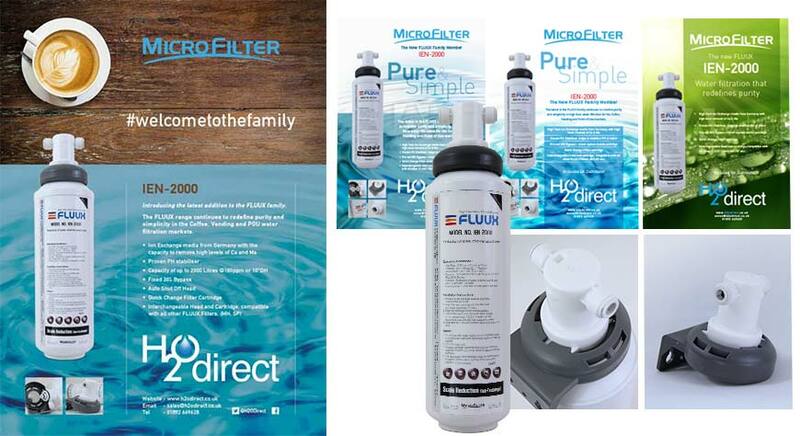 We produced a number of design concepts for H2O Direct to consider and worked up the preferred design. We again took some photos to use in the design and also supplied two photo library images. Print ready artwork of the approved design was then produced and supplied to the publishers.